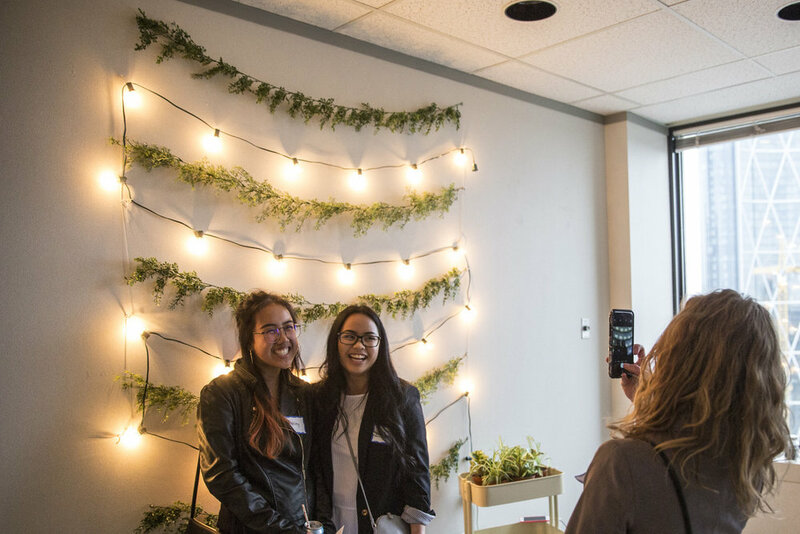 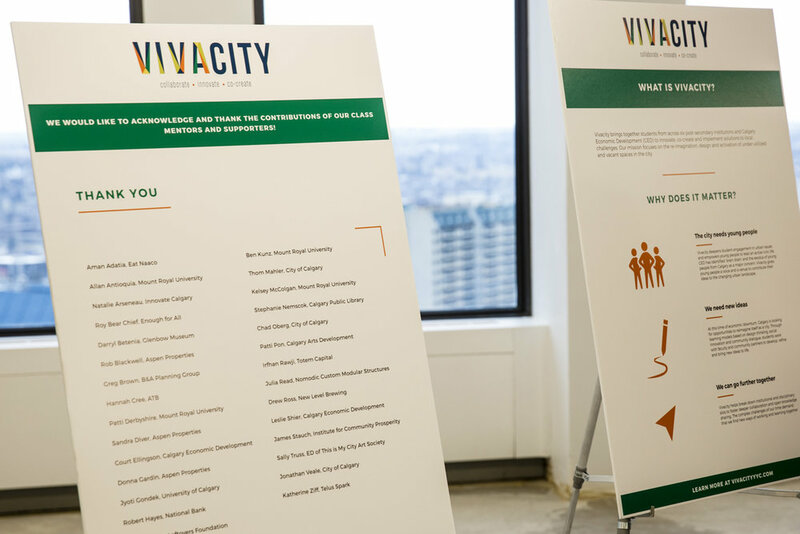 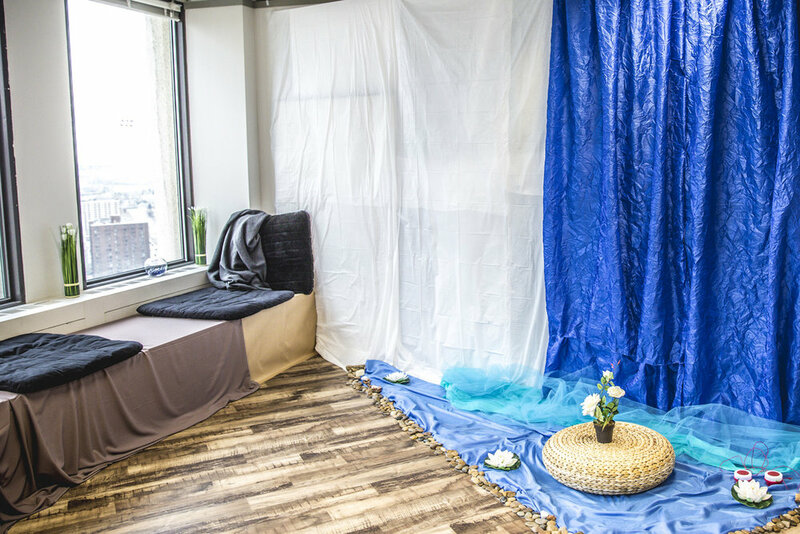 The final showcase gave Vivacity students the opportunity to show the designs and ideas they had with regards to eliminating high vacancy rates in Calgary. 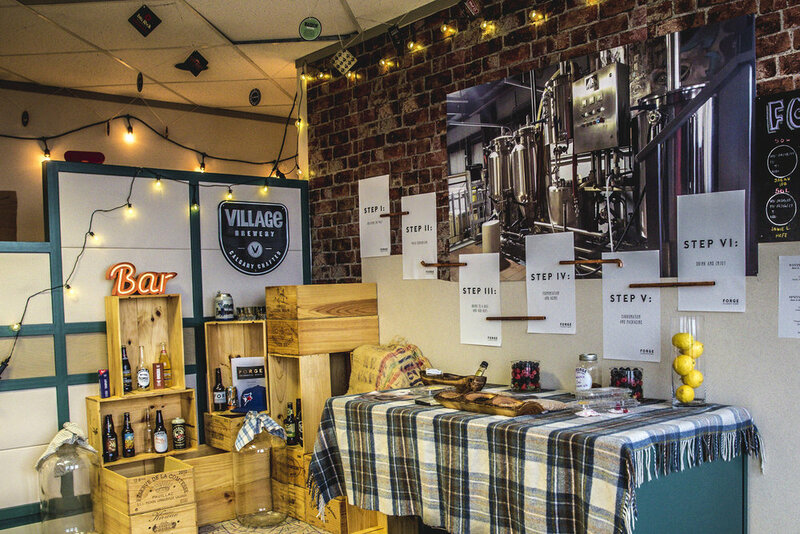 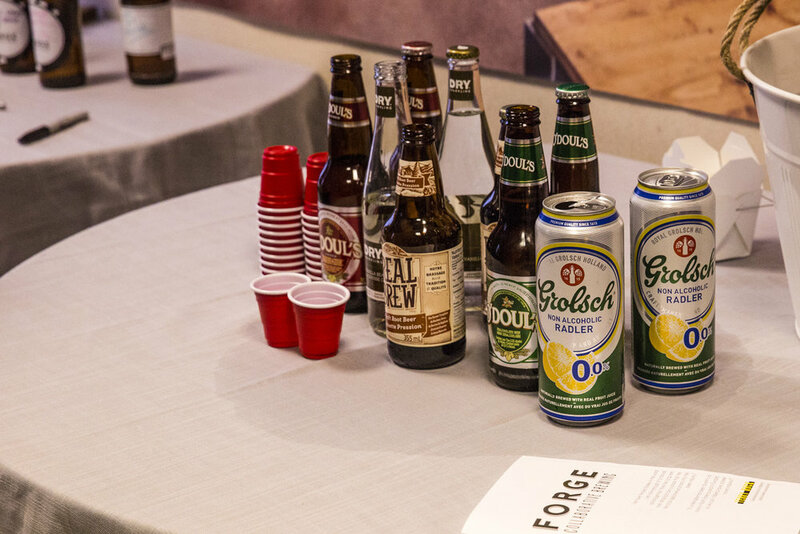 Four groups: Forge Collaborative Brewing, Irenic, The Roost, and Third Space revealed the concepts that they had reimagined for the 24th of the building at 150 - 9th Avenue SW. 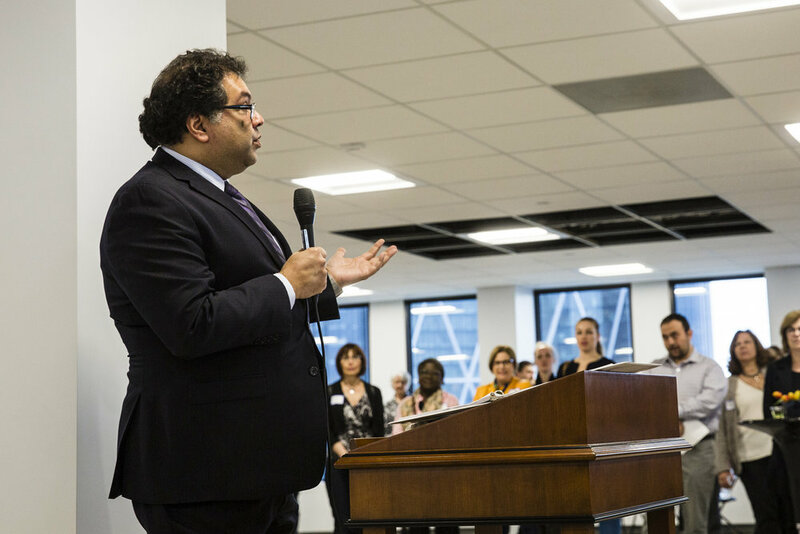 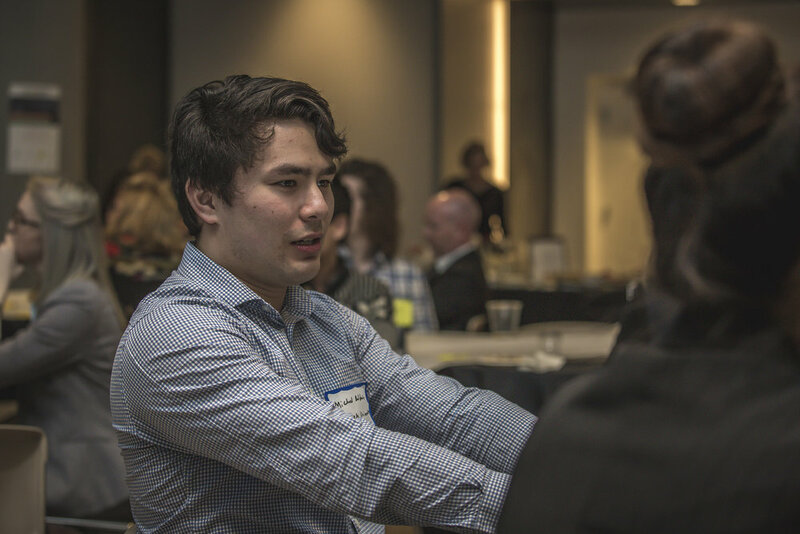 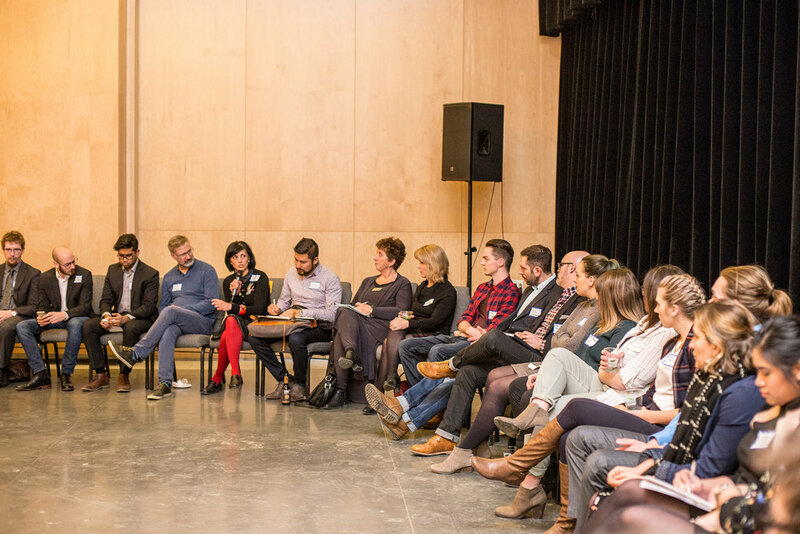 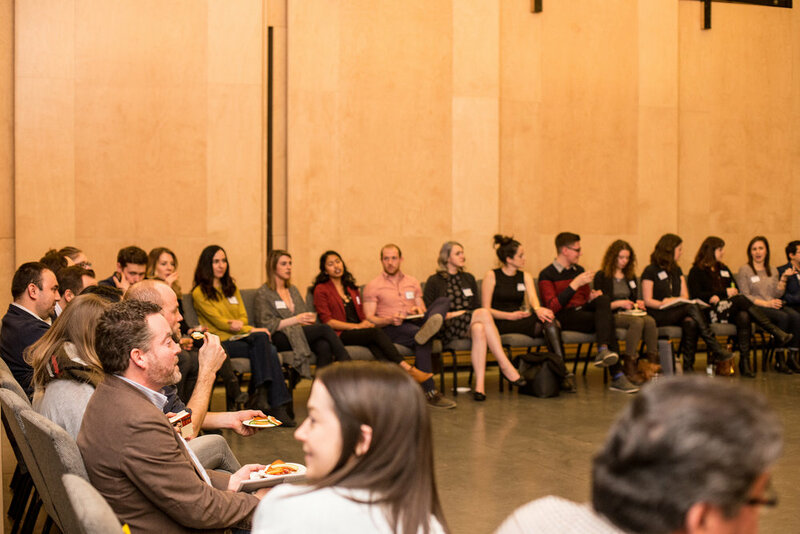 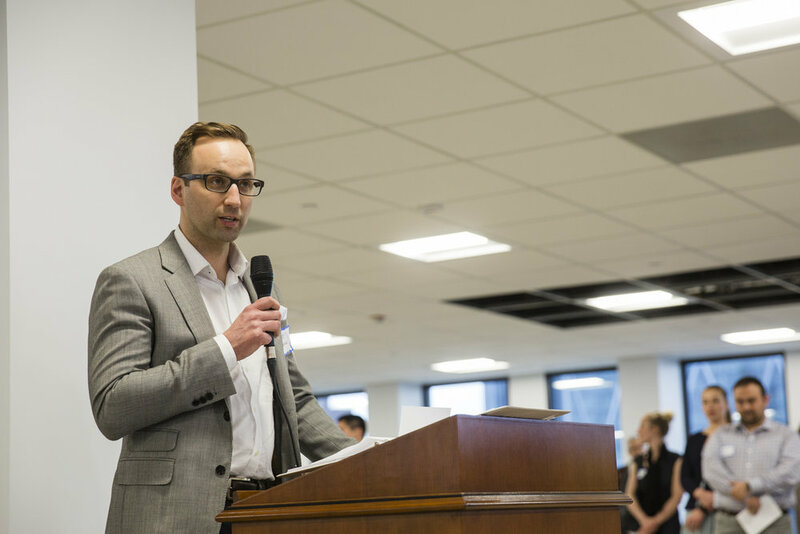 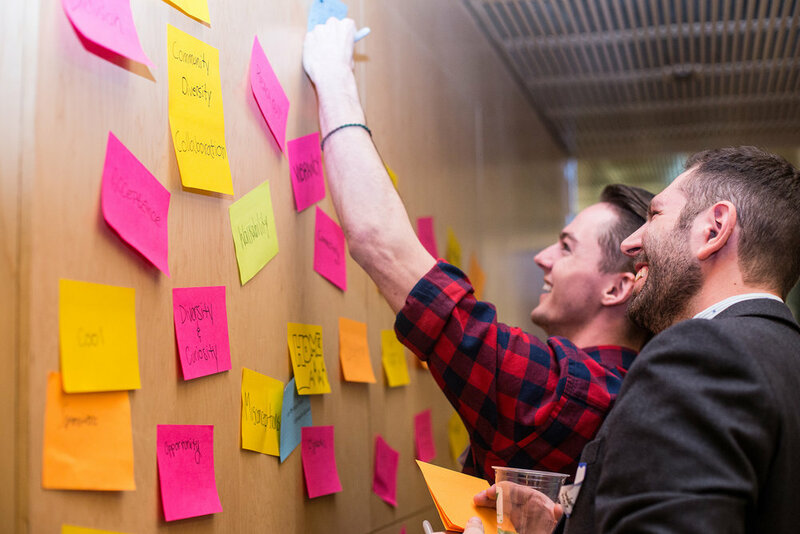 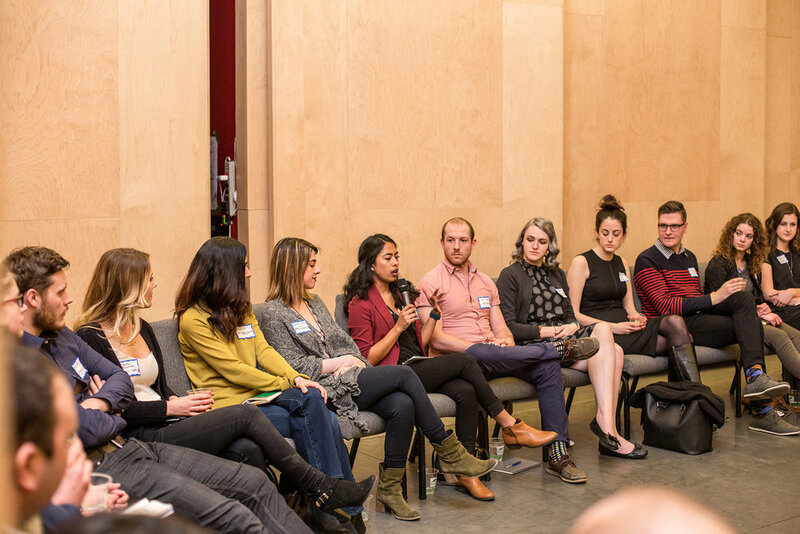 The Civic Innovation course and New Conversations series, hosted a discussion with 70 attendees, made of students and community members, to talk about Life, Diversity and Prosperity in the core. 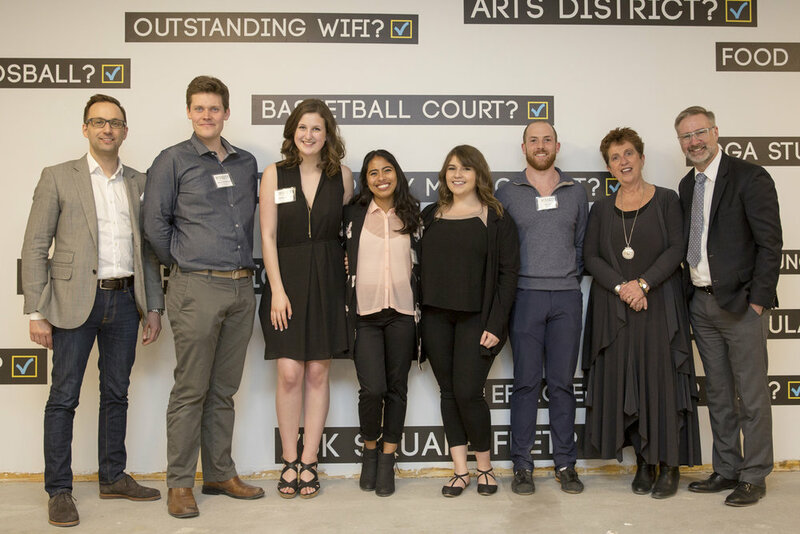 A big "Thank you" to all of the students, partners, funders and organizers for making this year's challenge a great success! 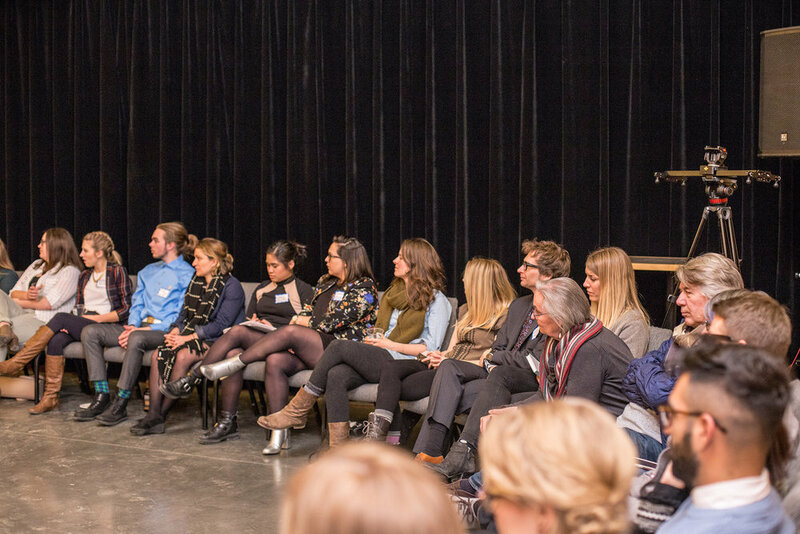 Along with some great collaboration among all of the groups, we saw some amazing ideas and visions that will be taken forward through the Social Innovation course during the Winter 2017 semester. 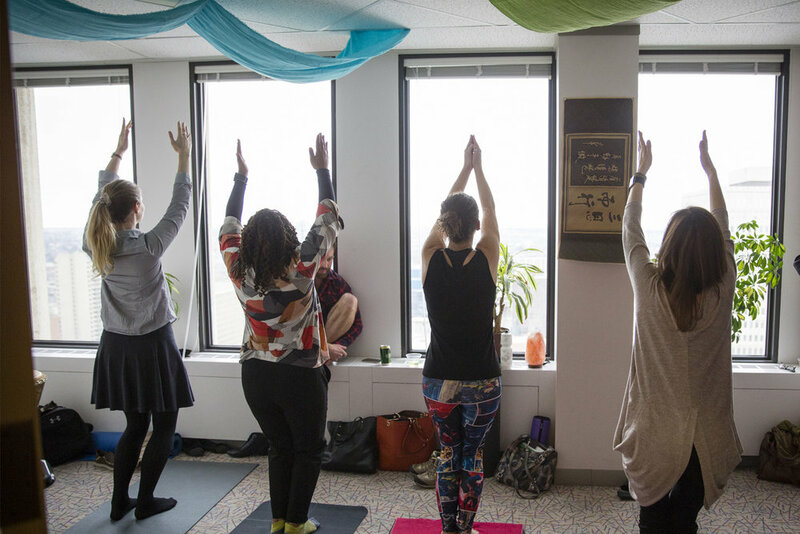 Vivacity has partnered with Aspen Properties for this year's challenge. 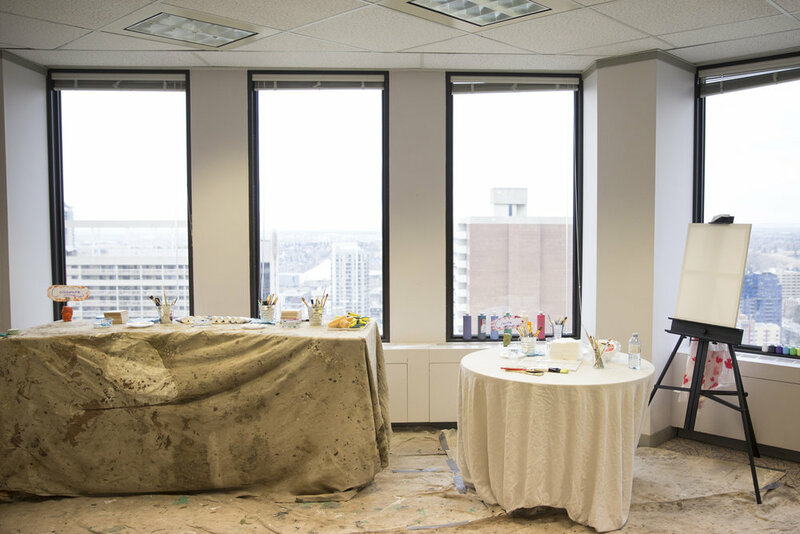 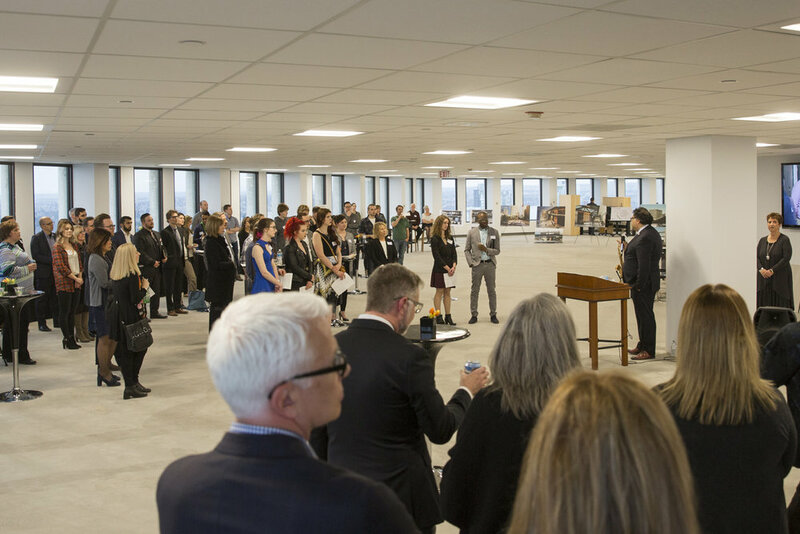 While the building at 150 - 9th Avenue SW is undergoing planned improvements to their main lobby, facade and +15 enhancements, students participating in the 24 Challenge and 2017 Winter Semester course will collaborate to reimagine up to 50,000 square feet of office space.